RSA, a Dell Technologies business, offers business-driven security solutions that uniquely link business context with security incidents to help organizations manage digital risk and protect what matters most. RSA’s award winning cybersecurity solutions are designed to effectively detect and respond to advanced attacks; manage user identities and access; and, reduce business risk, fraud, and cybercrime. 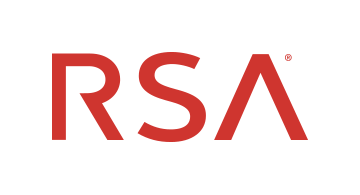 RSA protects millions of users around the world and helps more than 90% of the Fortune 500 companies thrive in an uncertain, high-risk world. For more information, go to rsa.com.